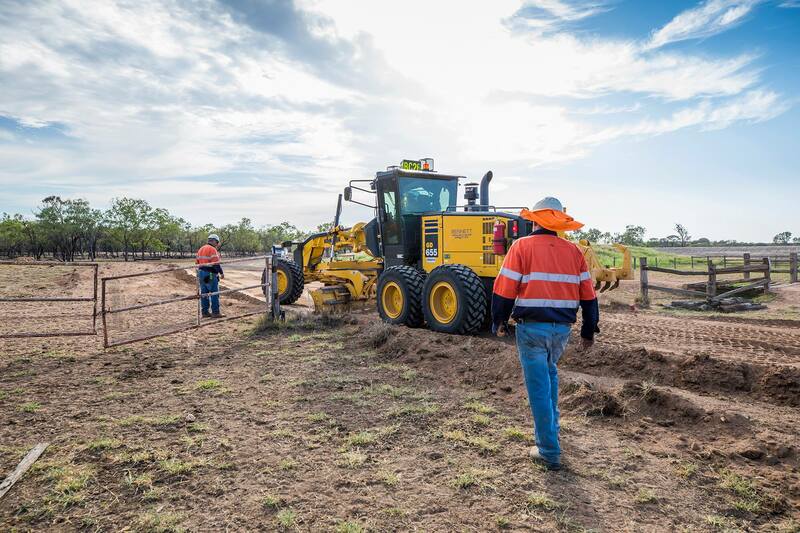 A $22 billion coal project in Central Queensland’s northern Galilee Basin has attracted thousands of job-seekers who are hoping to gain a slice of the action. Adani Australia confirmed the total number of job applications for its Carmichael Coal Mine has topped a staggering 14,500, and 39 percent of applicants said they were unemployed at the time of registration. The company presented the figures as evidence the community supports the project, which has faced constant delays due to environmental concerns. Adani called on Premier Annastacia Palaszczuk to put Queenslanders first instead of playing politics. Many of the workers are from regional towns where the economy is not doing as well as the state capital of Brisbane. The average time required to find a job is nine months in Townsville compared to five months in Mackay and the Fitzroy region, according to the Australian Bureau of Statistics’ Labour Force median timeframes in November 2018. “A large number of those people are blue-collar workers, but the professionals and white collar workers like engineers, office managers and geologists are lining up as well,’’ Dow said. Adani has already committed to setting-up employment hubs in Rockhampton, Townsville and other parts of regional Queensland. Before Christmas Adani invited expressions of interest for people wanting to work at the project. If approved, the project will employ 1500 people directly and 6750 indirectly across Queensland. 8599 included their residential details.